Larry Ainsworth served as the Executive Director of Professional Development at The Leadership and Learning Center in Englewood, Colorado. Drawing on 24 years of experience as an upper elementary and middle school classroom teacher in demographically diverse schools, Larry Ainsworth brings a wide range of professional experiences to help school systems implement best practices related to standards, assessment, and accountability across all grades and content areas. Dr. Sonja Hollins-Alexander has been in education for 23 years, with 16 of those being in educational leadership at the school, district, and higher education levels. 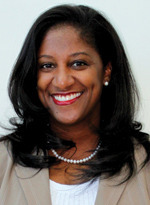 She has served as school social worker, teacher, assistant principal, principal, assistant director, and director of professional learning for DeKalb County School District in Metro Atlanta. She is a professor in the Education Department at Argosy University and the author of Online Professional Development through Virtual Learning Communities (Corwin, 2013). Her varied experience includes: Strategic Planning, Organizational Improvement, Policy Development, Project and Program Management, Stakeholder Communication and Engagement, Budget Planning, Grant Writing, Instructional Design, Curriculum Development and Implementation, Facilitator of Adult Learning, Conference Facilitation and Design, Quality Assurance Team Member for AdvancED, and the development of Online Collaborative/Instructional Software. Dr. Alexander is currently the Director of Professional Learning for Corwin. Olivia Amador-Valerio, Ed. D. is currently a principal with the Chula Vista Elementary School District with thirteen years of experience. 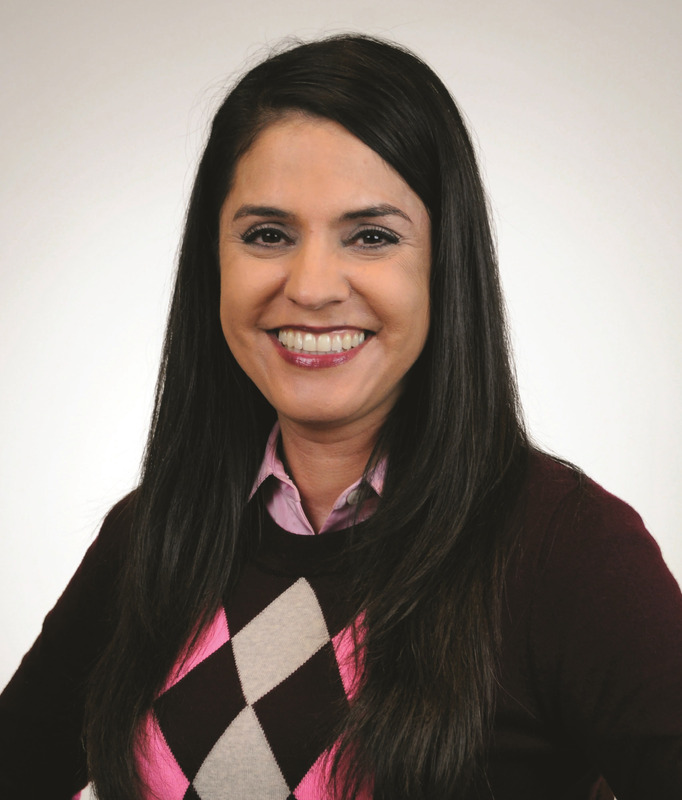 As a bilingual teacher, reading and language arts specialist, and earned doctorate in Educational Leadership, she has dedicated her career to improving student achievement for English Learners focused on collaborative conversations, designated and integrated English Language Development , and providing coaching and mentoring services for school staffs. 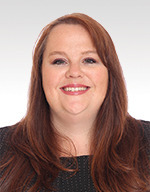 Certified with the Visible Learning in Literacy model and the Gradual Release of Responsibility framework, she provides clients with a personalized professional development experience connected to high impact practices linked with the areas of concentration. 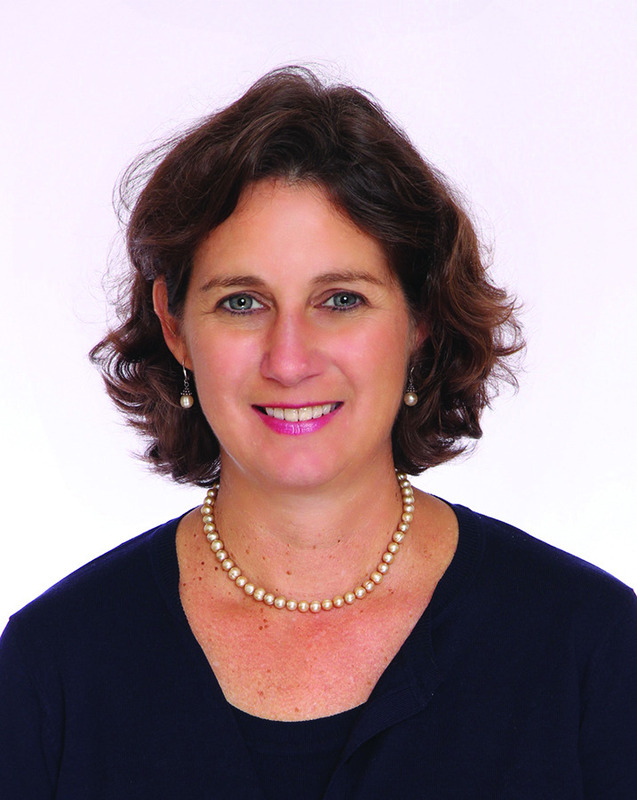 Laura Besser is dedicated to improving the quality of teaching, learning, and leadership in schools. She provides results-driven professional development through presentations at conferences, seminars, and workshops and site-based implementation support. Her high energy, and positive and enthusiastic approach to learning motivates and engages clients. Laura's areas of expertise include leadership and accountability, standards and assessment, data and collaboration, and literacy and instruction. Laura's vision of all students having a future of unlimited possibilities motivates her to work with educators to improve the quality of instruction and leadership. While Laura believes in the importance of helping to build individual strengths and talents, her true passion is developing high performing learning teams. Laura's experience as a principal, classroom teacher, and instructional coach have impacted the manner in which she provides professional development. Cathy Lassiter, Ed.D. is an education consultant with over 30 years experience as a public school teacher, principal, central office administrator, and consultant. She supports large and small districts in the areas of leadership development, school culture, principal and teacher evaluation, collaboration, instruction, assessment, and closing achievement gaps. Cathy is the author of Everyday Courage for School Leaders (2017) and was a contributing author and content editor for Activate: A Leader’s Guide to People, Practices and Processes written with John Hattie and Brian McNulty. While director of curriculum and instruction, her district won the prestigious Broad Prize in Urban Education, which is awarded to districts for closing achievement gaps and preparing all students for college and careers. She has also served as an adjunct professor for The George Washington University teaching graduate courses in educational leadership. Dr. Nicole Law is a dynamic and passionate educator who focuses on professional teacher teams, leadership improvement practices and structures, data analysis models, school improvement practices, standards-based instruction, metacognitive teaching and learning, cognitively rigorous instruction and levels of depth of knowledge (DOK), teaching strategies for English Learners and students with special needs, as well as culturally responsive and equitable teaching practices. 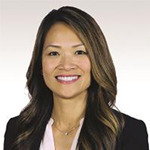 Dr. Law has served as a curriculum coordinator for English language learners, cultural responsivity, AVID (Advancement via Individual Determination), district equity, and mathematics and science instruction. Dr. Law completed her doctorate in educational leadership and policy. She has received various recognitions throughout her career, including the 2008 National Milken Award from the state of Indiana. Loan Mascorro is a National Partner Consultant with The Core Collaborative assists school systems in effectively implementing Impact Teams, Common Formative Assessments 2.0, Learning Intentions and Success Criteria, Student-Centered Curriculum Design, and English Language Learner programs. During her nearly two decades in public education, Loan has served as a classroom teacher, assistant principal, principal, and professional development specialist. She has worked nationally with schools and districts in providing coaching support for implementing formative assessment and effective teacher collaboration practices. As a school principal, she saw positive changes in teaching and dramatic gains in student learning as a result of deep implementation of student-centered initiatives. 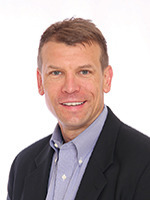 Dave Nagel is a senior professional development associate with The Leadership and Learning Center. Since 2003, he has presented, keynoted, and coached teachers and school administrators at all levels preK-12. His areas of focus have been in core areas: Powering and Prioritizing Standards, Common Formative Assessments, building Authentic Performance Tasks, effective use of Scoring Guides, Data Teams™, Rigorous Curriculum Design™, and Effective Grading Practices. He has recently assisted districts on a process to identify essential Common Core State Standards and their relationship with state and local assessment results. A former middle and high school biology teacher, Dave’s administrative experiences also include middle school assistant principal, high school associate principal, and director of credit-recovery programs. In his former district, Dave was instrumental in implementing power standards and performance assessments as well as implementing an effective credit recovery model that transformed a high school by improving their graduation rate 14% in just over four years. 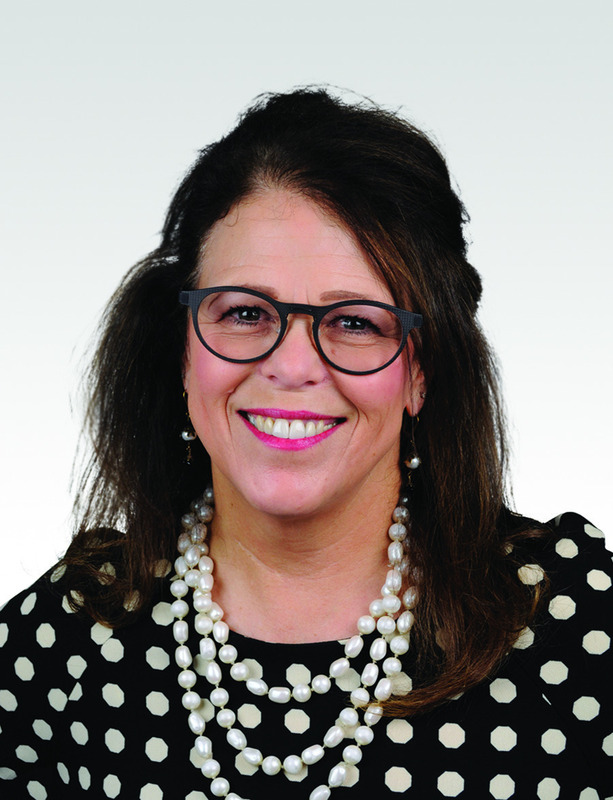 Tracey Shiel’s main areas of focus are leadership coaching, evaluating implementation of educational programs and innovations, and supporting building and district leaders and classroom teachers on educational reform efforts. 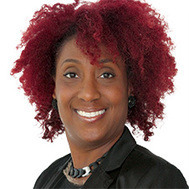 Tracey is a certified Leadership Performance Coach and a Hallmarks Educational Coach, providing educational services nationally and internationally. She is adept at facilitating the development of school improvement plans and action plans to achieve critical educational goals. 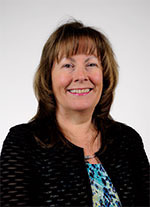 With a vast array of educational experiences including teacher, principal, school business administrator, assistant superintendent for curriculum and instruction, and interim superintendent, Tracey brings a wealth real-world experience and researched-based knowledge to her presentations, coaching, and implementation support. 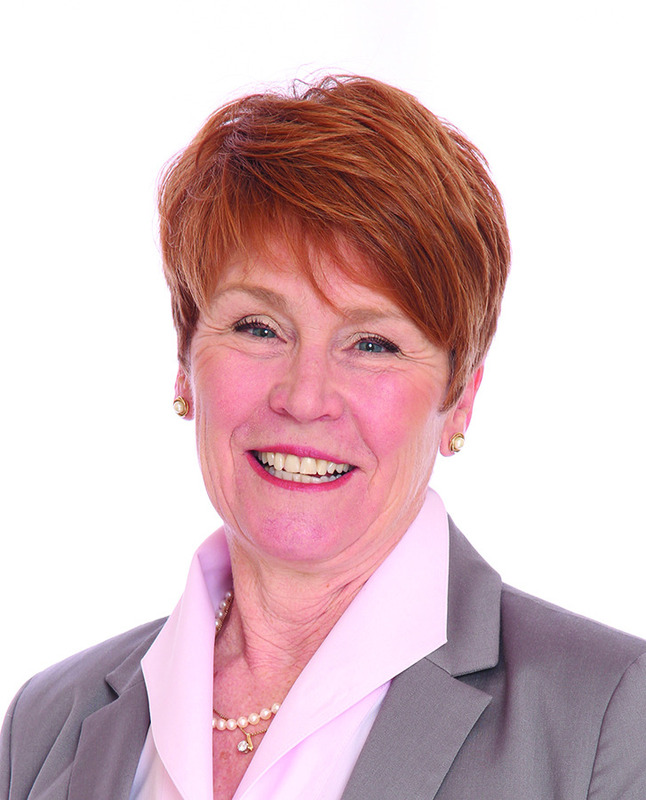 Dr. Julie R. Smith is a thirty-five year veteran educator, speaker, consultant, and author. Her passion, area of focus, and expertise is in building leadership capacity within people and systems; school improvement planning, and teacher, principal, and district evaluation models. Dr. Smith continues her learning by providing workshops in North America and Canada around Professor John Hattie’s research in Visible Learning as a Visible LearningPlus Consultant with Corwin. She is also trained to provide workshops in Dr. James Popham’s research around designing and implementing defensible teacher evaluation programs and Dr. Russ Quaglia’s Student Voice and Aspiration Framework. She most recently co-authored Evaluating Instructional Leadership: Recognized Practices For Success (2015) and Impact Coaching (2018). 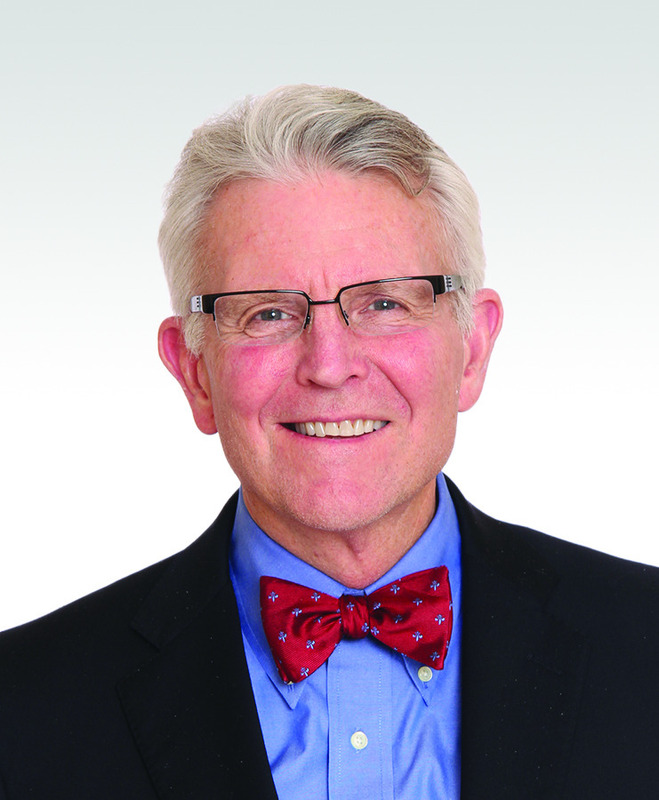 Prior to joining Corwin, Dr. Raymond Smith served as adjunct professor at the University of Colorado Denver Health Sciences Center teaching within a principal preparation program and currently works with Florida Atlantic University in their aspiring leader program. Dr. Smith’s diverse experience includes over 38 years of teaching and leadership at the building (high school principal), central office (Director of Secondary Education), and university levels. 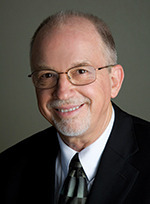 Subsequent to completing his doctorate in educational leadership and innovation in 2007, Dr. Smith pursued his area of specialty and passion in leadership development by authoring several articles for the Ohio Department of Education, coauthoring three books: the first entitled School Improvement for the Net Generation (2010), the second entitled The Reflective Leader: Implementing A Multidimensional Leadership Performance System (2012), and the third entitled The Responsive School (in print). Tommy Thompson is principal of New London High School in Connecticut, recognized as one of America’s Best High Schools by U.S. News & World Report in 2014 for its dramatic transformation. In December 2015, the Connecticut State Department of Education officially recognized Tommy for “turning around” NLHS, showing gains on every metric currently used to assess school effectiveness. With nearly 20 years of school experience, Tommy prides himself on bridging the gap between theory and practice, putting into practice what he advocates. Understanding that one size does not fit all, he customizes workshops for each of his clients and consistently receives outstanding evaluations for his efforts. 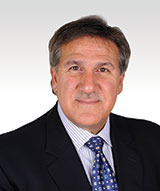 Tommy’s areas of expertise include: assessment, cultural competency, and leadership. He is certified in Common Formative Assessment 2.0, Visible Learning, and Deep Equity workshops. Mr. Thompson is a contributing author to Real Time Decisions: Educators Using Formative Assessment to Change Lives NOW! 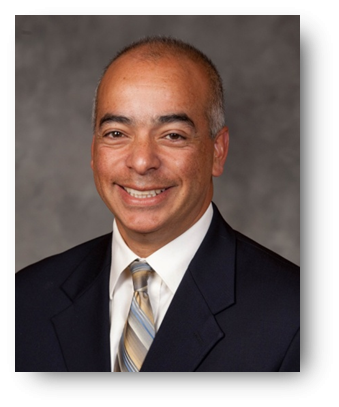 Jay Trujillo is a distinguished educator with over 28 years of professional experience, including 14 years as high school principal. One of Jay’s schools ranked #1 among 82 schools in southern California for improvement over multiple years, earning two “Model of Excellence Awards” and numerous accolades at the local, state, and national levels. Impressively, student achievement occurred within an increasing diverse student population (e.g., poverty, English language learners, mobility). Jay’s schools have posted all-time records in daily attendance, student grades, behavior, college-going rates, honors, and Advanced Placement courses. Jay’s leadership has twice earned him Principal of the Year and California Regional Finalist honors. A highly sought-after K-12 leadership consultant, his expertise and credibility have aided schools at all levels—elementary, middle, and high—to dramatically improve student achievement. Dynamic, passionate, and focused, Jay believes school leaders and teachers must strategically enact simple, yet powerful practices to successfully educate all children. Kara Vandas works with districts and schools around the country, both elementary and secondary, to implement processes and practices that best support student learning. Kara brings experience in these areas from her previous work as the Director of Teacher Effectiveness for the Colorado League of Charter Schools, where she was responsible for partnering with over 30 public charter schools around the state of Colorado in the implementation of Data Teams and Rigorous Curriculum Design. In doing so, Kara has had the opportunity to support rural, urban, and suburban schools of various instructional models and student populations, and across K-12 systems, in order to best implement these powerful practices. 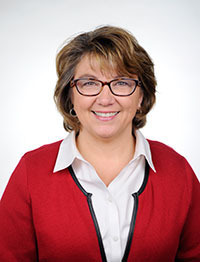 Dr. Diane Wolf currently serves as Assistant Regional Superintendent of Schools for 30 districts in southern Illinois. With experience in grades Pre-K through college, Diane is a respected professional developer who believes all students deserve a supportive and enthusiastic teacher. Effective in both large and small group settings, she has trained over 15,000 educators who regularly comment, "This was fun and inspiring!" Diane is passionate about the importance of assessments, believing they can either build or break a student-teacher relationship, so she breaks down the assessment process into manageable and doable steps applicable to every classroom. Her practical approach is evident in the title of her dissertation, "Assessment Lessons for the Burnt-out, Bewildered, or Beginning Teacher," for which she was awarded Dissertation of the Year. 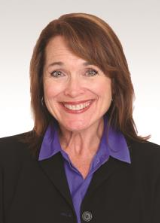 Diane earned her Doctorate and Master's degree in Educational Administration and Foundations at Illinois State University, following bachelor’s degrees in Secondary Education and Public Relations.